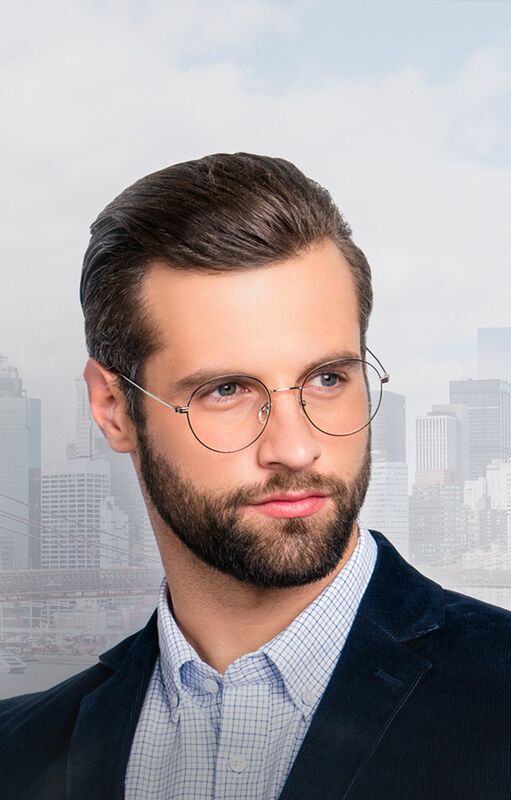 As New York City’s optical boutique for handmade, independent eyewear, we pride ourselves on providing you with the best selection of unique eyewear. In fact, we hand select every frame based on its unique design, quality of materials, and thoughtful craftsmanship. We offer a curated selection of eyewear from all over the world from the best designers including Blackfin, Feb 31st, Francois Pinton, Henau, Sabine Be, and Tom Davies. 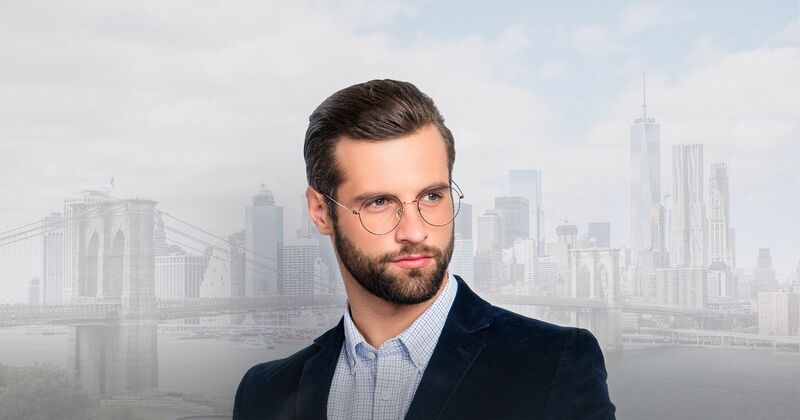 We work hard to bring our clients the highest quality of lenses as well using brands like Carl Zeiss, Essilor and Shamir. 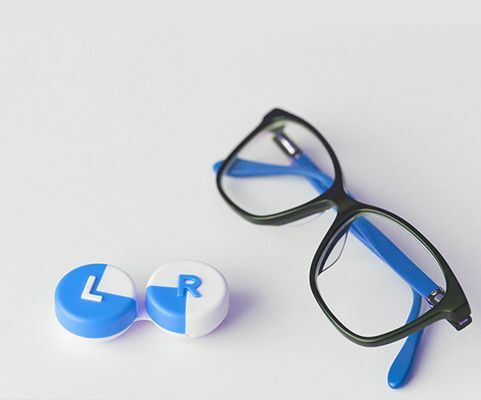 They are digitally manufactured in order to give you a sharper and clearer vision with optional coatings that prevent scratching, glaring, and smudging and repel dust. "This place is amazing Isabella and Igor will definitely make sure you leave with something that you’re happy with they took their time to explain the process and find a frame that complement you this is really a shop that focuses on having a great experience when looking For looking for glasses. I highly recommend this to anyone who is not looking for your average frame the frames are all from independent designers, you wont find your average Joe here. 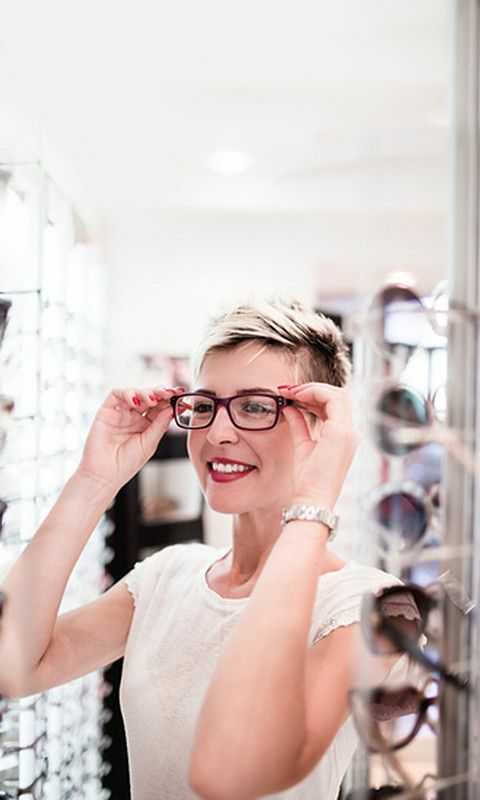 I will definitely be coming here again just because of the experience I had here"
"I have been a customer of La Bleu Optique for several years and the service that anyone would encounter here is always an experience of its own. Izabella and Igor are very professional, knowledgeable, and attentive. They always make sure the client leaves satisfied and confident with their selection. I’ve purchased contact lenses and glasses here. Each time Izabella and Igor worked with me to find the right frame, fit, and feel. 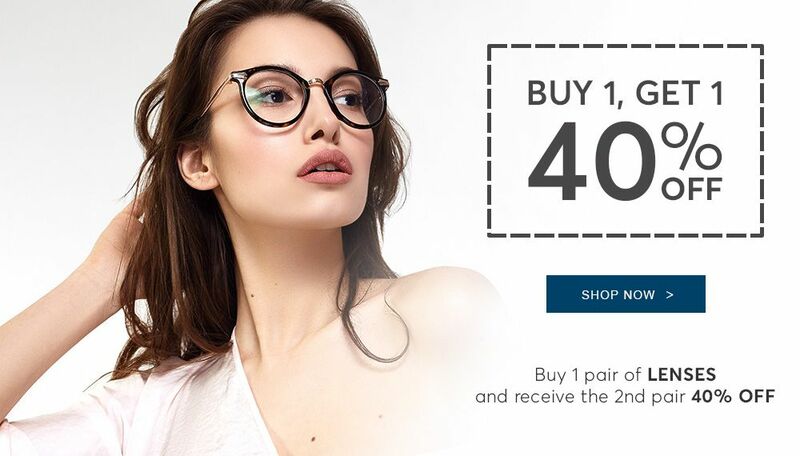 The selection of frames that La Bleu Optique carries is a wide rand from very unique to fashion forward to classic eye wear. There is definitely a frame in there for you!  I would absolutely recommend La Bleu Optique for the service, product, and the experience that they provide. Always happy to help in the best possible way and are a true pleasure work with from the beginning to end." "I am new to the world of having to wear glasses every day and thank god I stumbled into Le Bleu. They suggested a pair of glasses I would have never picked for myself but ended up being the most fabulous fit for me. 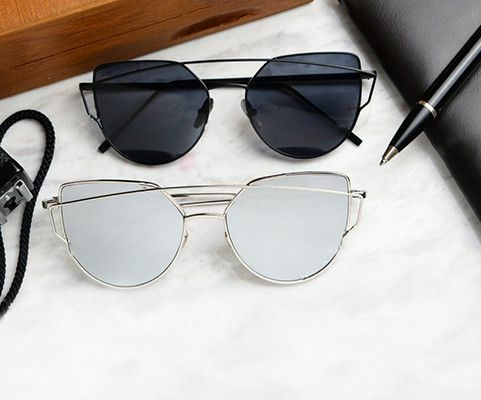 They really know what looks great on you and what helps highlight your features so that the glasses are truly an accessory not just a necessity. I have since been back to get another pair of the same glasses made into sunglasses because they fit so beautifully. Whenever I go into the shop I feel like I am visiting old friends and always walk out feeling like I got exactly what I need. Thank you Le Bleu for helping my eyes age in style!!!" "I had a fantastic experience at La Bleu Optique. Dr. Beth Summers, who recently examined my eyes, was thorough, professional, and explained every step - wonderful 'bedside manner.' The brother-and-sister team of Izabella and Igor took care of the rest with maximum care and efficiency. I was completely unhurried as they explained various lens options and assisted me in selecting the most comfortable and flattering frames. It was clear that all wanted me to be happy with my choice - and I am! BRAVO, and many thanks." 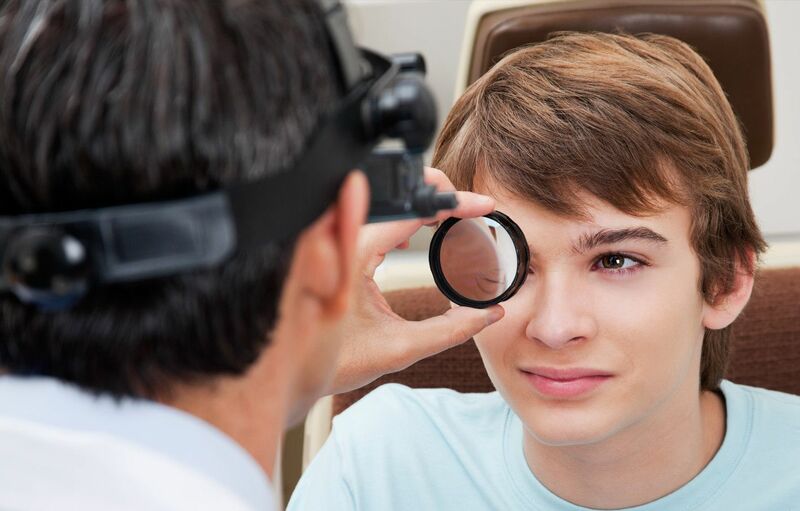 At La Bleu Optique, we provide the highest quality eye care to all our patients. Schedule your appointment today.